Three in a row for Tai at Malaysia Open. 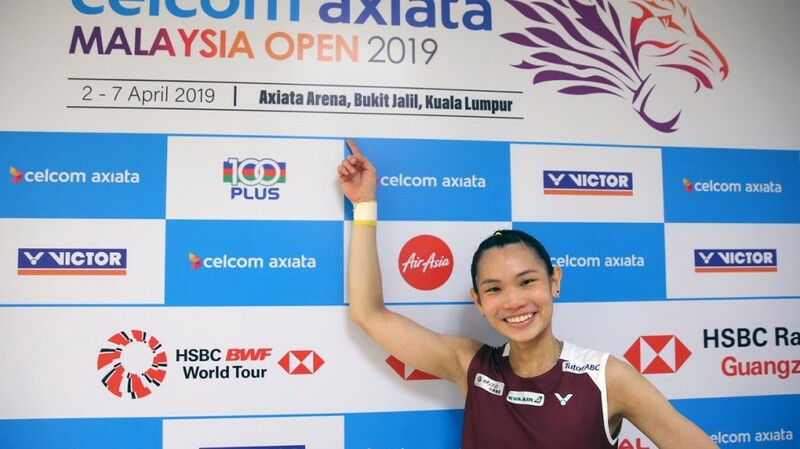 Chinese Taipei’s Tai Tzu Ying continued her love affair in Malaysia capturing her third consecutive Malaysia Open title in a peerless display of badminton against fourth seed Akane Yamaguchi of Japan. The World No.1’s customary finesse, deft of touch and superb reading of the play was again on show for all to see as she picked up from where she left off following her demolition of China’s Chen Yufei in the semifinal. Tai Tzu Ying jumped out to a 6-1 lead in the first game to which the 21-year-old Japanese never recovered – eventually dropping the opener 21-16. Yamaguchi noticeably tried to adopt new tactics against the formidable Tai Tzu Ying, but it was clear the plan had backfired as she failed to sustain pressure on the top seed. The second game was more of an even content as Yamaguchi held the lead on nine separate occasions, forcing Tai into a string of errors. But she was unable to convert any of her advantage to eventually lose 21-19. 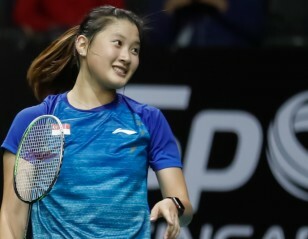 “I’m happy to have won the CELCOM AXIATA Malaysia Open 2019. From the moment I stepped onto the court, the crowd encouraged me and gave me a lot of confidence. “I’m really happy and have enjoyed this tournament. I’d like to thank the Malaysian fans for their support, and also the support of all my fans. I’m happy I won today. First win of the year for Tai Tzu Ying. It is the World No. 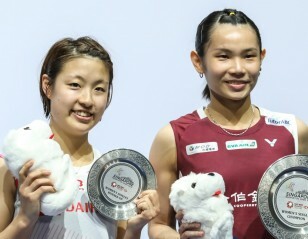 1’s first title of 2019 after losing to China’s Chen in the final of the All England. She now heads to the Singapore Open starting Tuesday as she builds momentum into the start of the Tokyo 2020 Olympic qualifying period on 29 April. Free, personalised updates direct to your inbox.